Sometimes a nursing home is liable for your loved one’s injuries and their resulting complications, including death. When a nursing home neglects patient needs, including their medical needs related to bedsores, they may have committed a type of medical malpractice for which you can seek compensation. 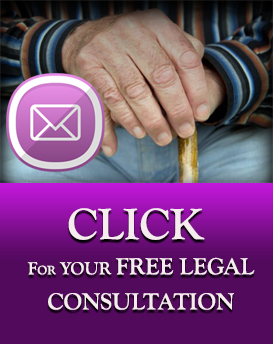 If you believe your loved one has died because of complications related to bedsores or other forms of nursing home neglect, contact our nursing home neglect lawyers today for a free consultation. How can I help protect my aging parents from abuse or scams? 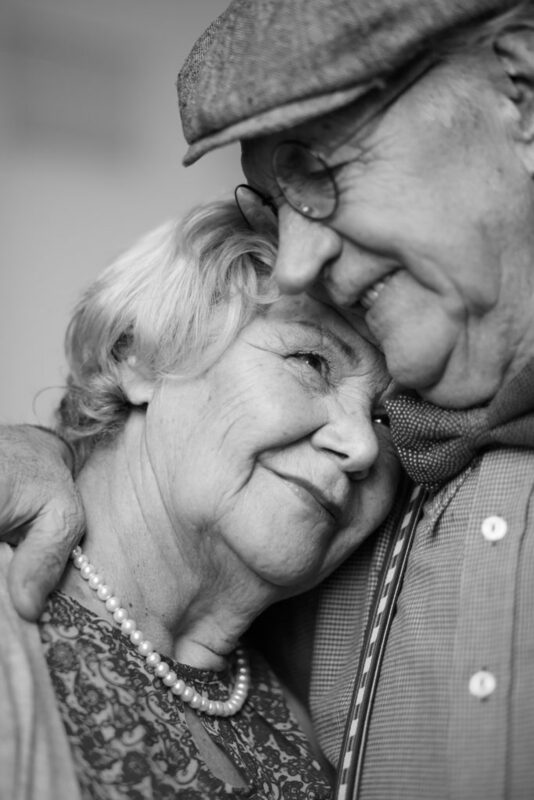 What are some warning signs of elder abuse? What is the Long-Term Care Ombudsman program? Who is most likely to abuse the elderly? Why are older adults so vulnerable to abuse?